CLOSEOUTS. 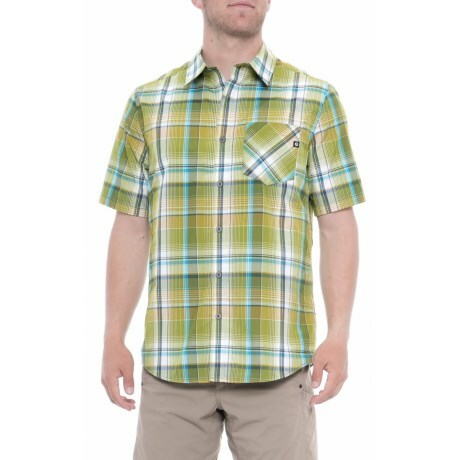 A performance-driven top with all-season comfort, Marmotand#39;s Cilantro Echo shirt features wicking, fast-drying Nanowick tech fabric. Available Colors: CILANTRO. Sizes: L, M, XL, 2XL, S.